Jessica O'Neill's stage career made her the toast of London society. But no one suspected her true identity as a high-born young lady risking her good name to save her family from total ruin. And when the handsome Earl of Linton approaches her with an offer she can't possibly reject, Jessica must learn to play a wealth-hunting wanton to the hilt – and avoid falling in love …. 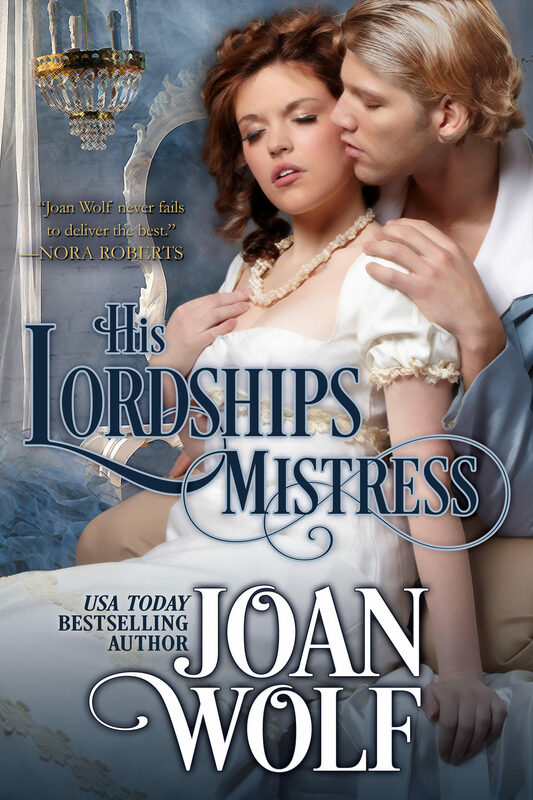 Otros ebooks de JOAN WOLF.